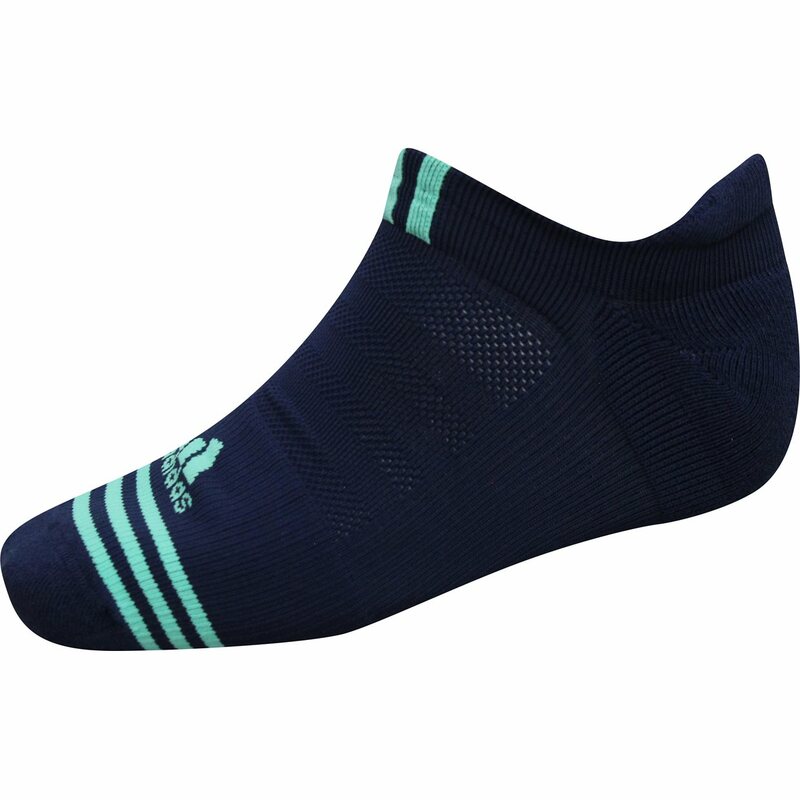 The Adidas Performance socks feature a breathable mesh for ventilation, arch compression support, and a padded toe and heel for all day comfort. The adidas performance logo and 3-stripes provide a clean look. 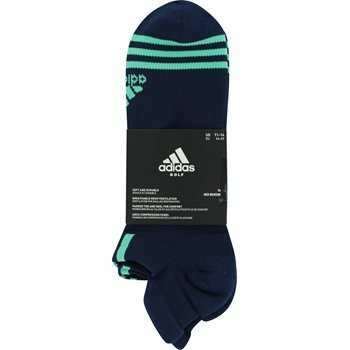 What a great looking pair of socks. Fit was great and very comfortable.